If this sounds like a two-factor authentication system where users need to provide one-time codes sent to their mobile phones in addition to their static passwords, it’s not. Yahoo already had that option. Instead, the new log-in mechanism, which is based on what Yahoo calls on-demand passwords, still relies on a single factor, the user’s phone number. Yahoo users—only those based in the U.S. for now—can turn on the new feature from their account security settings on Yahoo’s site. They will need to provide a phone number and then confirm that they have access to it by inputting a verification code sent to them via SMS. Once the system is set up, the next time they want to log in, Yahoo users will see a button that says “send my password” instead of a traditional password input field. Clicking on that button will send them a temporary four-character password via SMS. The new system offers better security than static passwords, which can be stolen in a variety of ways, but it’s not as effective as two-factor authentication because it depends solely on how secure the user’s phone is. "It can only be a good thing that a well-known brand in the technology field is seeking different ways to revamp the password." In addition, if a phone is lost or left unsupervised, it could be used to generate a password for the phone owner’s Yahoo email account. As many incidents have shown, a person’s email account can be a gateway for further compromises, because it can be used to reset the password for the user’s accounts on other websites. It remains to be seen how vulnerable Yahoo’s new system is, “but it can only be a good thing that a well-known brand in the technology field is seeking different ways to revamp the password,” said Chris Boyd, a malware intelligence analyst at Malwarebytes, via email. So, if you already have “two-step verification” enabled on your Yahoo account it’s better to stick with it and not switch to the new “on-demand password” system. The two appear to be incompatible and switching to on-demand passwords could actually downgrade your account’s security, according to Erlin. 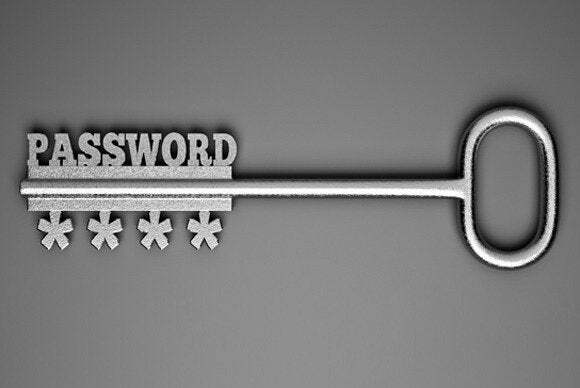 For now, Yahoo’s new on-demand password system requires users to opt-in.